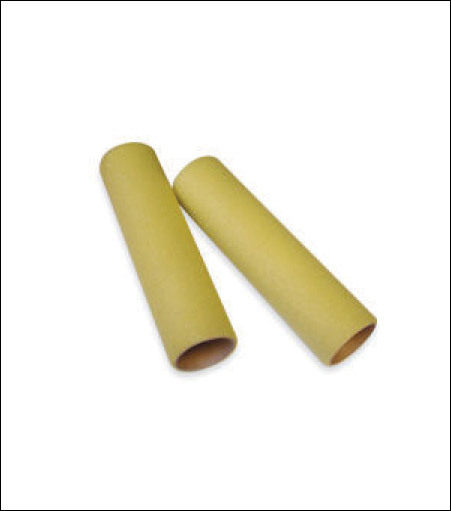 Comes in 3", 7" and 9"
This ultra high density foam roller cover provides the smoothest paint film outside of spraying. The density and construction of the foam prevents bubbling and orange peel. It is great with enamels, stains, and clear finishes. Use wherever the smoothest finish is desirable such as on trim, cabinets, metal, and any smooth wood.